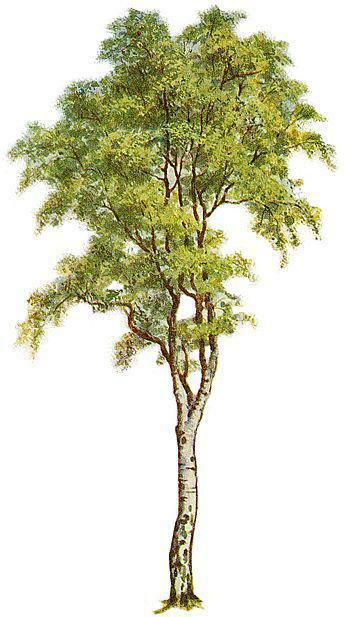 Welcome to Birch Class's page. Here you will find information about our class including our topics for the year, as well as weekly learning such as spellings and times tables. Click here for photos of our most recent learning! These word lists demonstrate the spellings that children are expected to be able to spell by the end of Years One and Two. 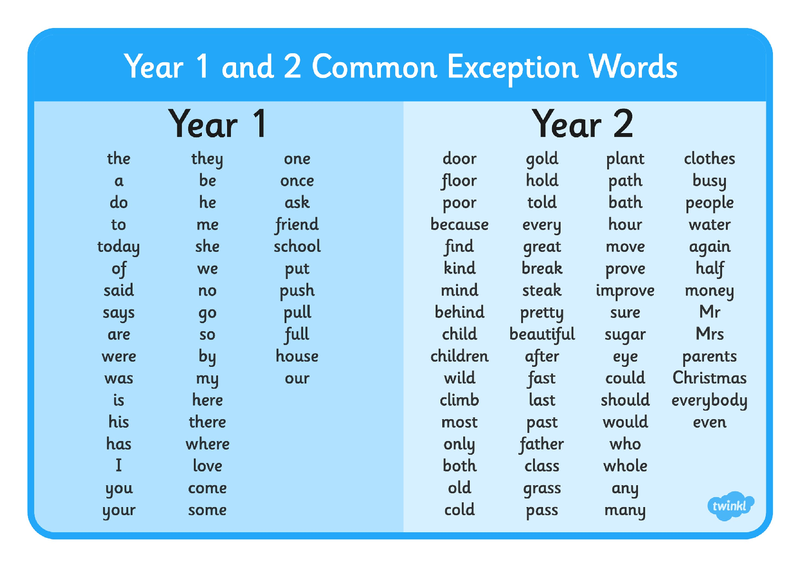 The Year Two common exception words will be in spelling lists over the term but it is a helpful list for you to have at home to further embed these tricky spellings! 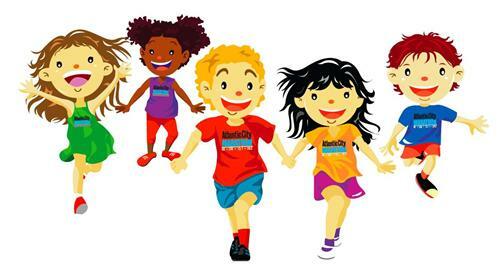 Please ensure that your child has their PE kit in school for all PE lessons and make sure that it is weather appropriate. Forest School sessions will begin again in Term 5. Starting this school year, all children have been assigned to a school house. Whenever they receive Cyrils for excellent learning or behaviour, they will record this on their House's Cyril chart. Each Celebration assembly, the totals for each house will be shared to see which House is in the lead.